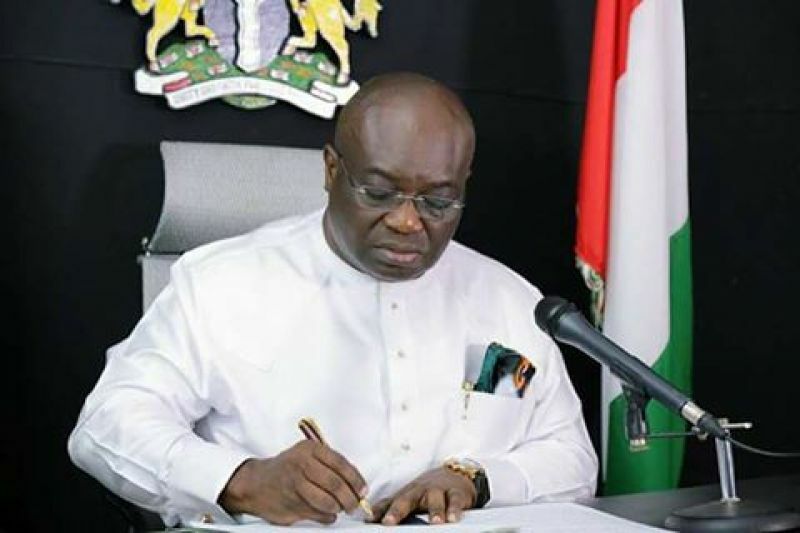 I have taken time to review the arguments against the re-election of the Governor of Abia State Okezie Ikpeazu PhD, in a democracy one fundamental feature is freedom of speech, opinion and association, however such does not viciate the facts on ground. In 2015 the race for the Abia government house was hot and interesting. 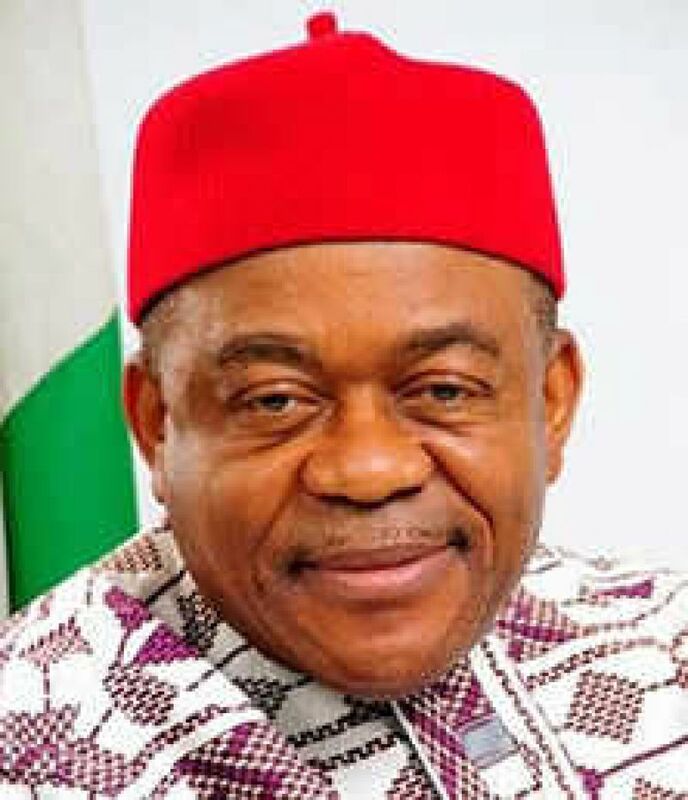 The then incumbent His Excellency T. A. Orji was running out his second term in office. There was also the very intense arguement for power shift to balance equitable distribution of power. 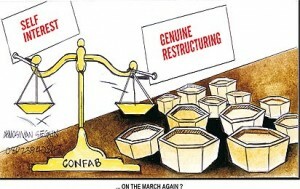 It was this reason that prevailed especially within the ranks of the ruling PDP. Senator Orji prevailed on other zones though Uche Ogah insisted to running till the final lap. It's not news in Abia that Alex Otti was closer to the then Governor Orji than Dr Ikpeazu, but Senator Orji insisted that equity must prevail. Amongst all the aspirants from the Ngwa axis Dr Ikpeazu appealed to mostly youths, the real people and key elements in Abia polity were astonished by his cerebral content. He was easily seen as humble, calm, humane, intelligent and had sound understanding of the issues at stake. 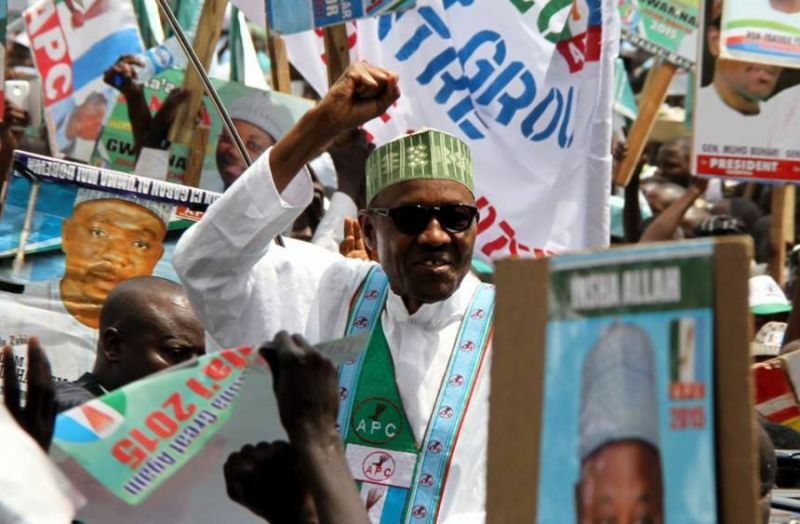 Once he became the candidate of the PDP it became incumbent on the party members and leaders across the state to campaign and deliver him, particularly the Ngwa stock saw it as their responsibility and most if not all hands were on deck to ensure he won. 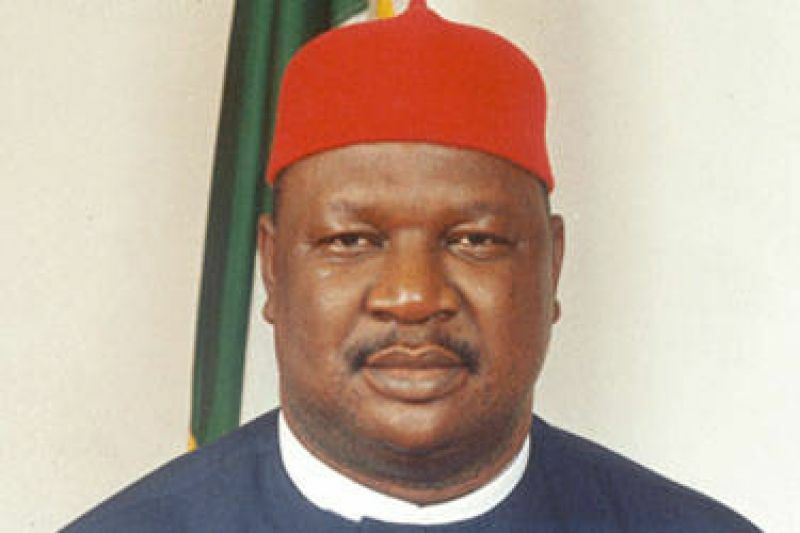 It was easily predictable that Governor would win the 2015 gubernatorial election in Abia no matter what anyone would claim. The pattern of voting in 2015 clearly showed that his kits and kin took up the challenge squarely. 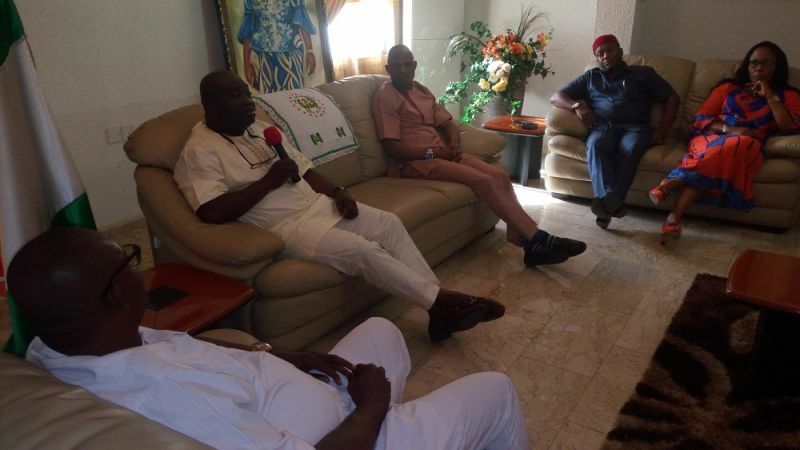 Governor Ikpeazu was fully aware of the responsibility, trust and confidence placed on his shoulders. At no moment has Governor Ikpeazu appeared oblivious of this fact. In the past 3 years and some months the Governor has carried on as the people's governor ensuring that the People feel his person and connect effectively with him. 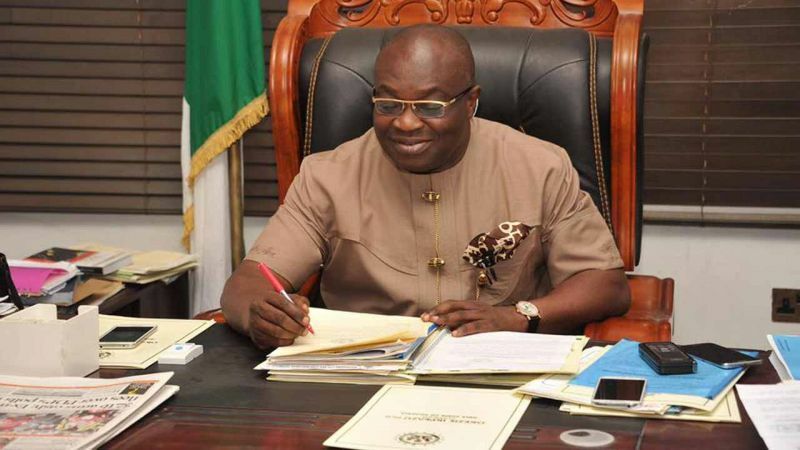 Ikpeazu will call out from his official car one street sweeper who worked with him as DGM ASEPA Aba, the old refuse collector will suddenly hear her name as the Governor passed. 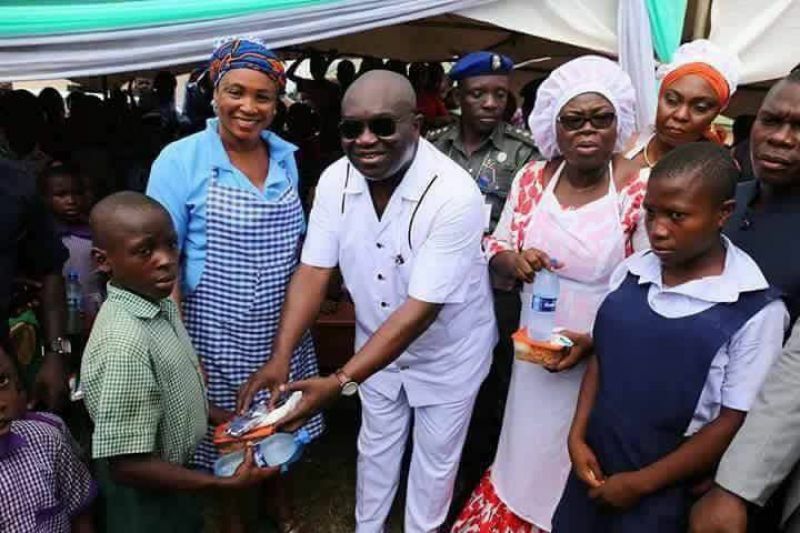 He shook hands in the crowd old and young love Ikpeazu, the office of Governor hadn't changed him. 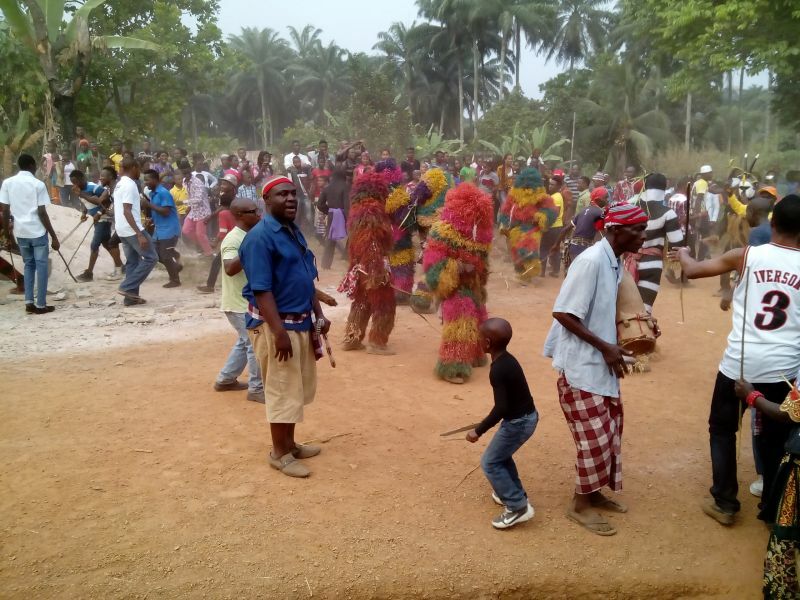 This calm and peaceful personality accounts mostly for the high level peace and tranquillity witnessed in Abia today. Across the length and breadth of Abia State Governor Ikpeazu has through his personal efforts and interactions maintained harmonious and peaceful coexistence amongst all the strata of the Abia society. On this, Ikpeazu has scored many firsts. 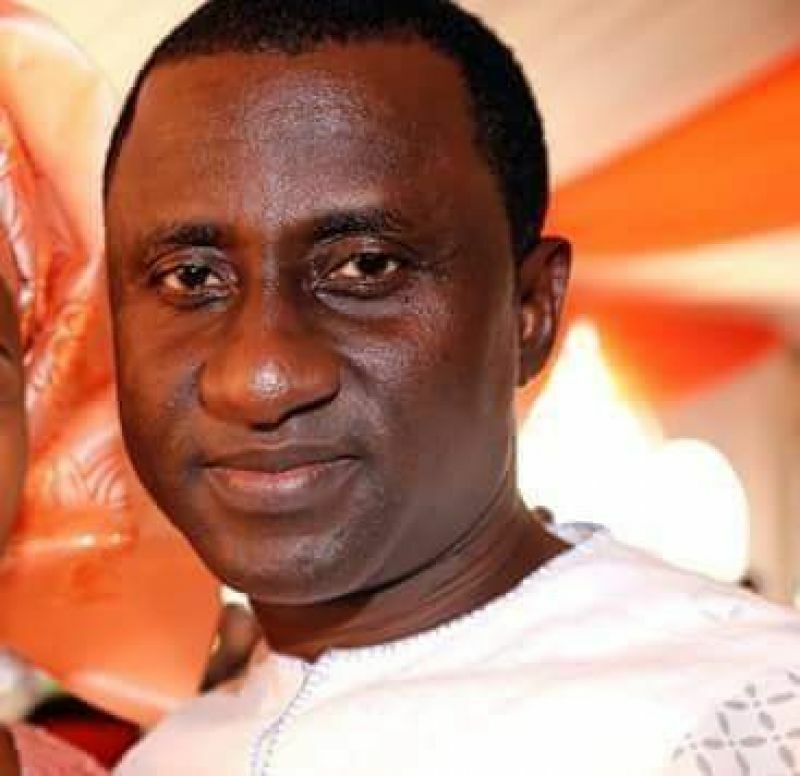 This is the first time in the recent democratic history of Abia State the Governor and his deputy Governor are running out a term and pairing to contest a second term. 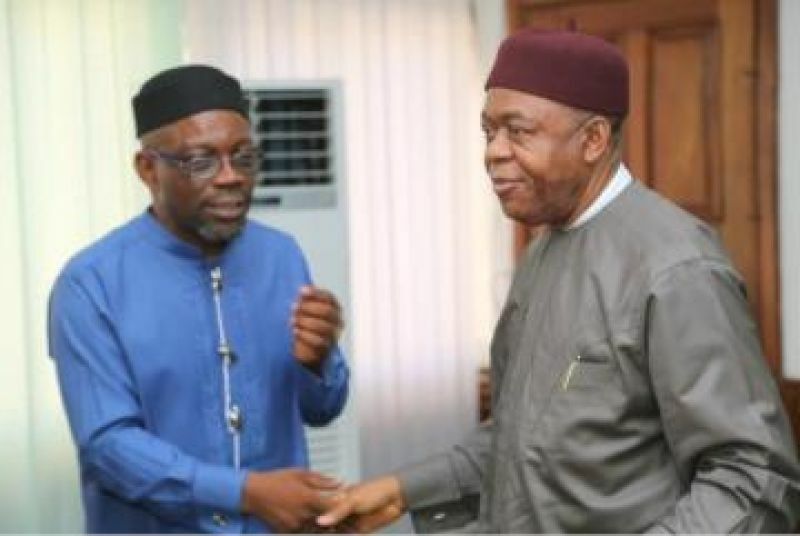 This will be the first time state officials and national officials have maintained such harmonious relationship, including a minister of another party, the Governor has constructively and harmoniously engaged every stakeholder major and minor in the Abia polity for the good of the state. His social mobilization skills are second to none and he has successfully deployed it to move the state forward. It is on record that irrespective of a few tantrums Governor Ikpeazu has never decended to hurling insults, tirades or using innuendos that suggests harming the image of even his worst critics. His has been "my peace I give you...". The continued improvement in security of lives and properties that has made Abia one of the safest states nationwide is only achievable because the Governor has approached Governance more from a social mobilisation and engament angle.